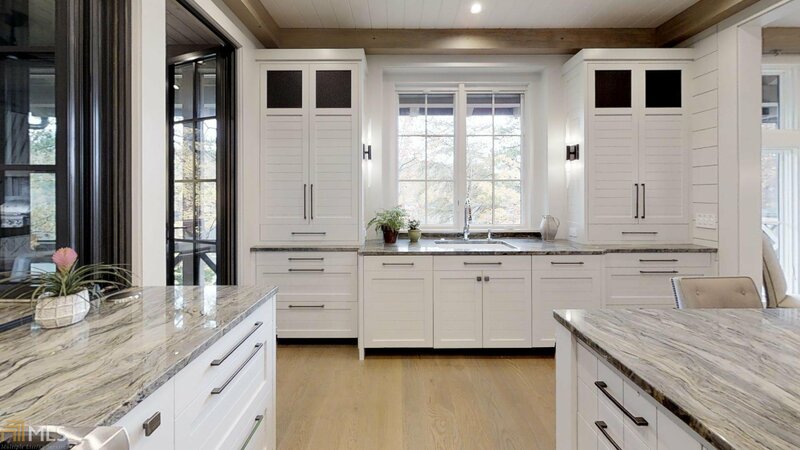 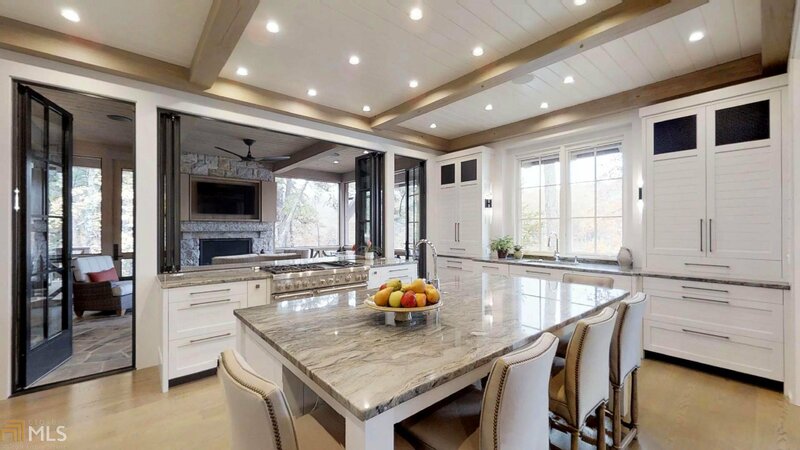 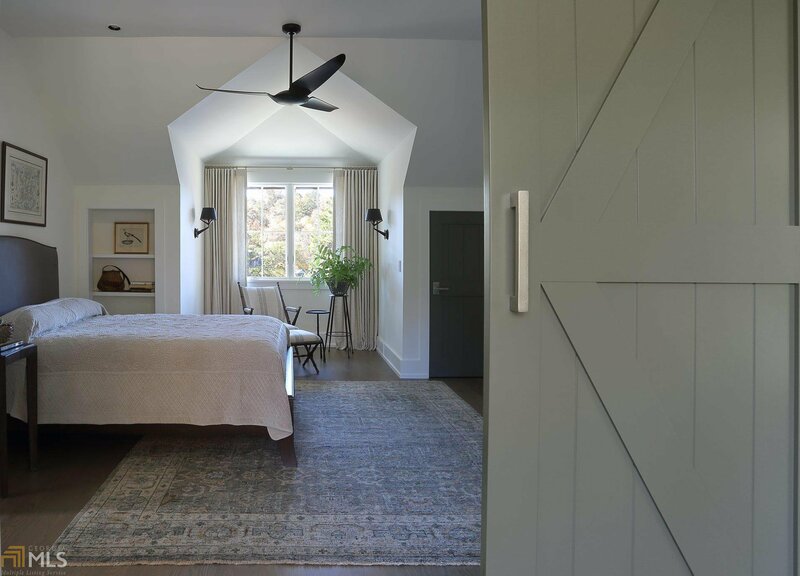 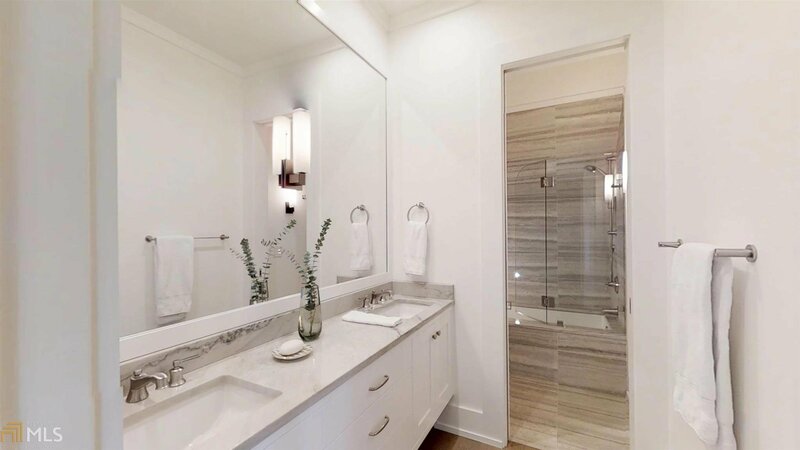 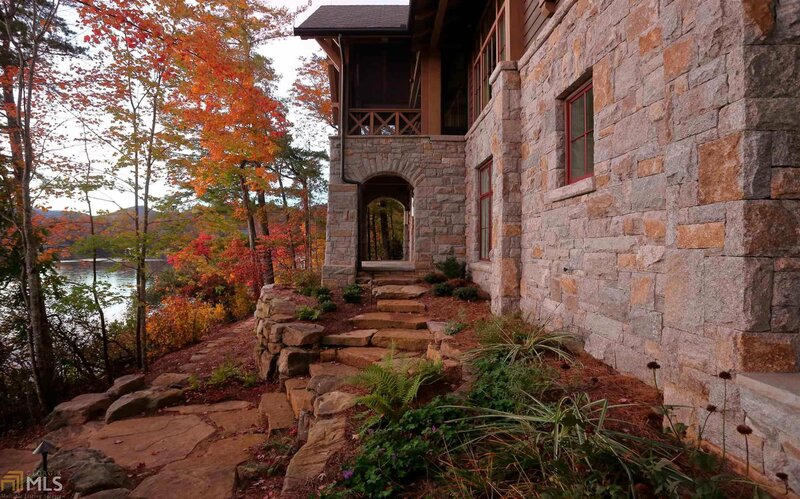 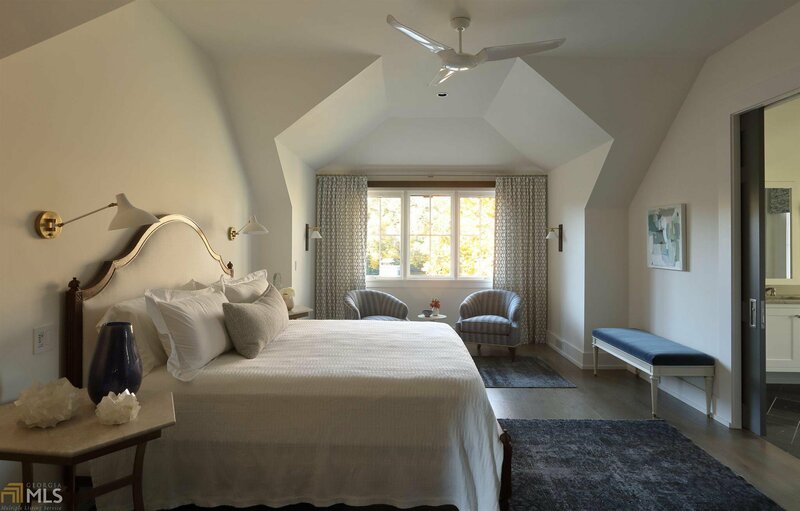 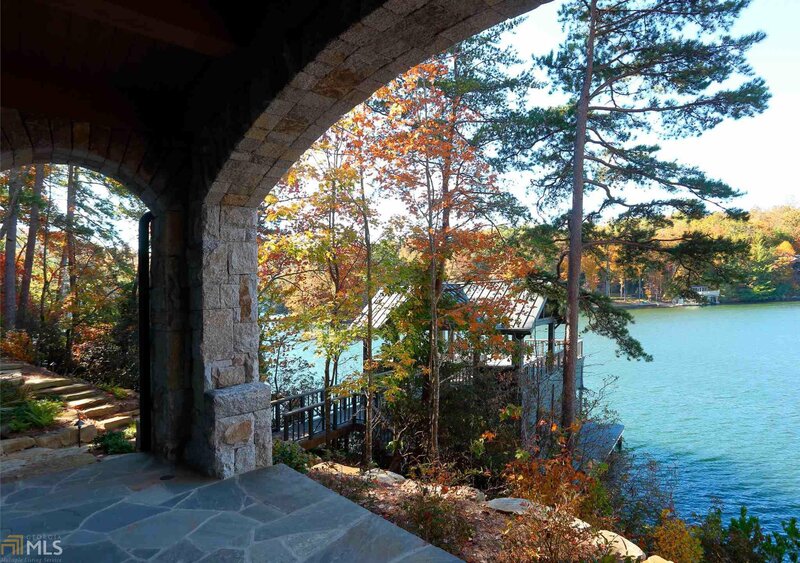 Designed by PRITCHETT+DIXON architects, this expertly crafted 6 BD, 7 fb and 2 hb Lake Burton home was completed in 2018. 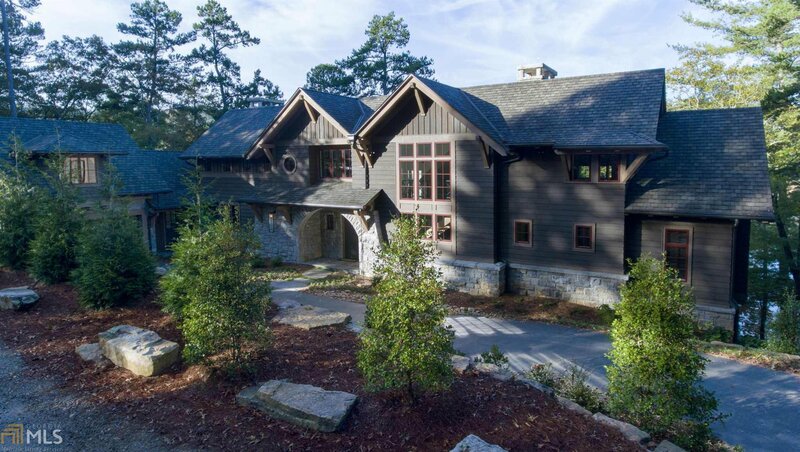 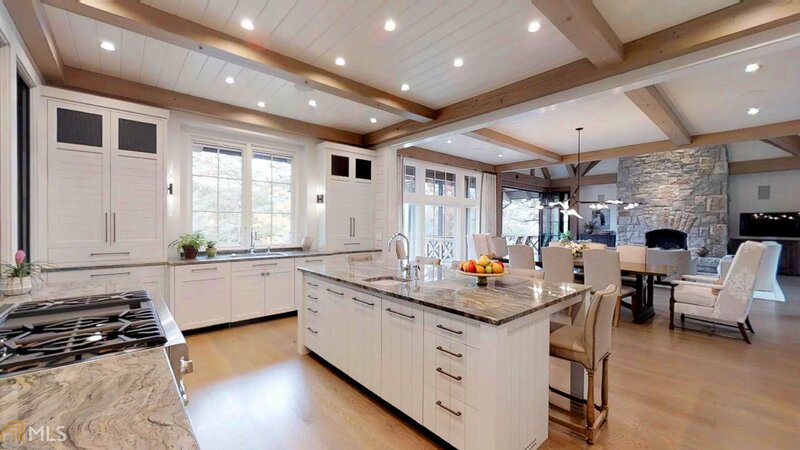 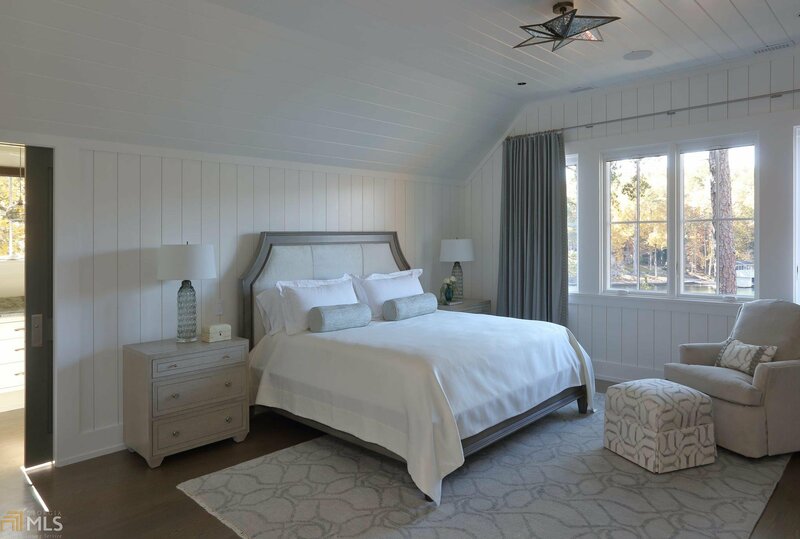 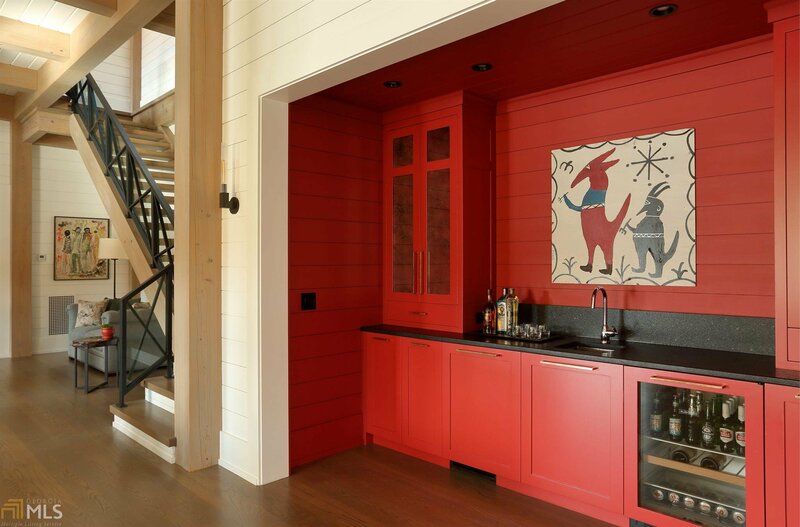 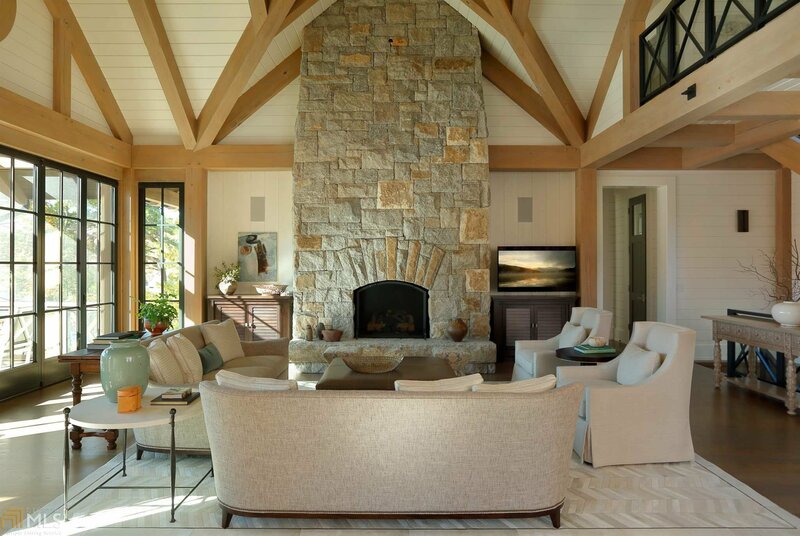 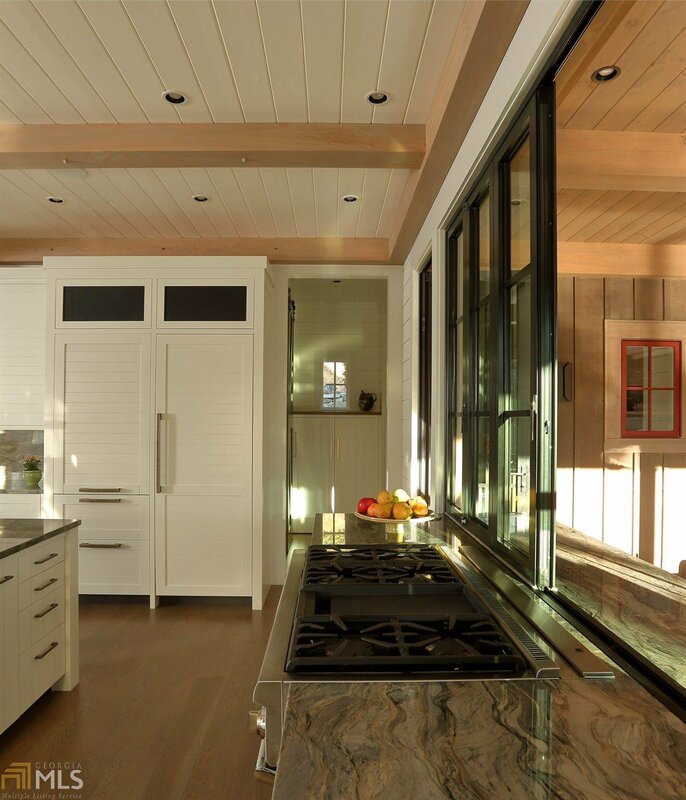 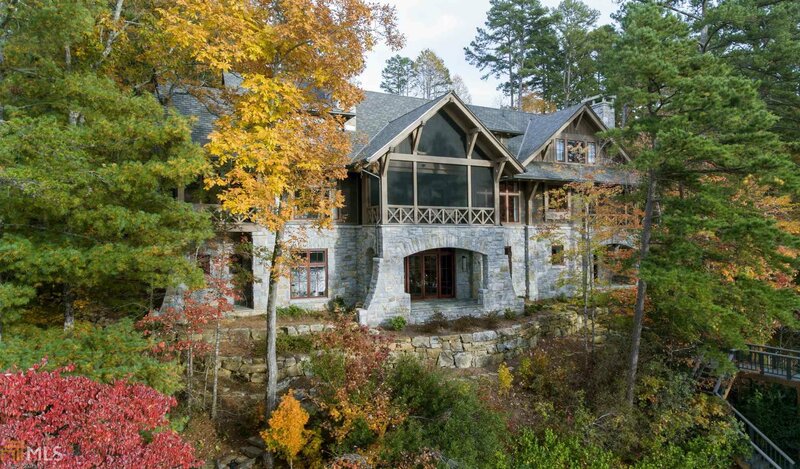 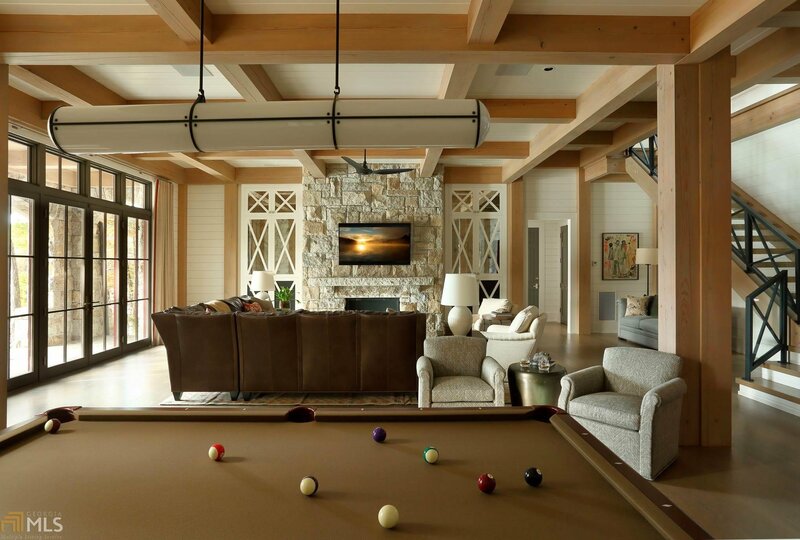 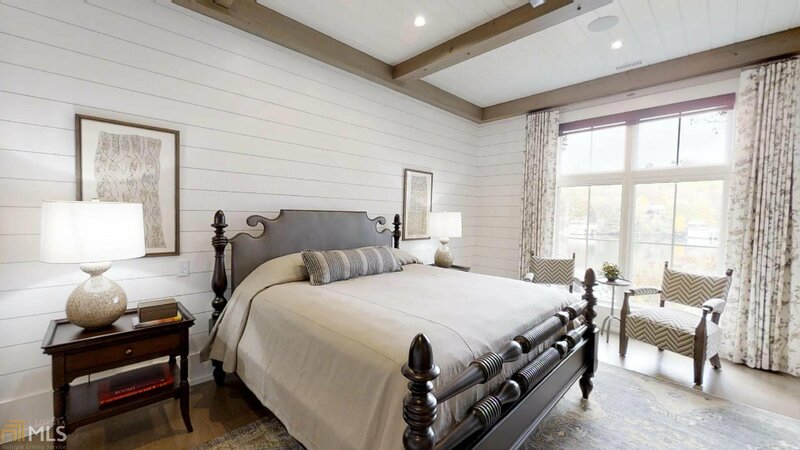 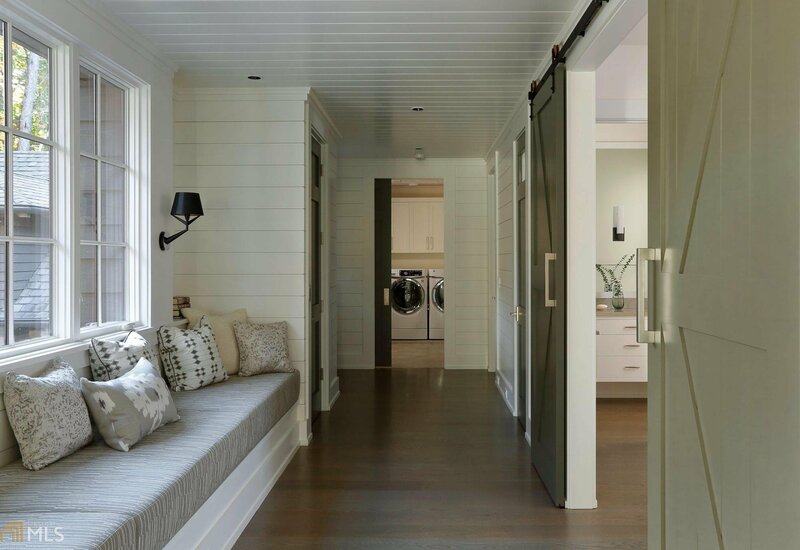 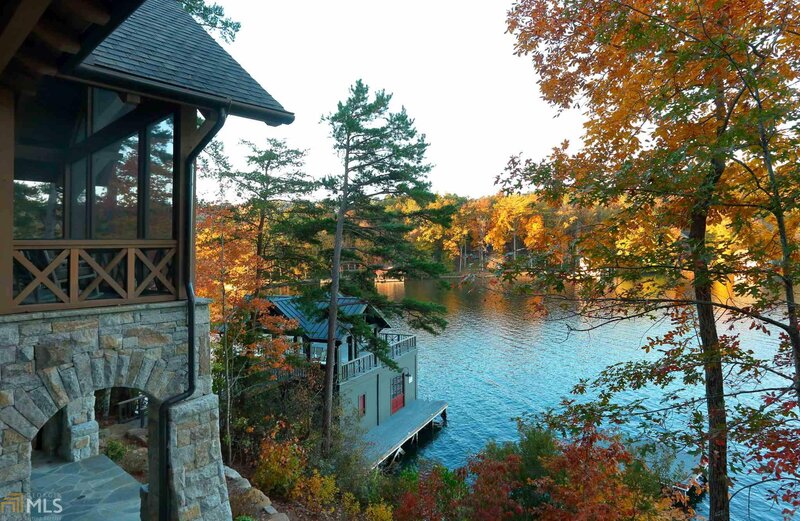 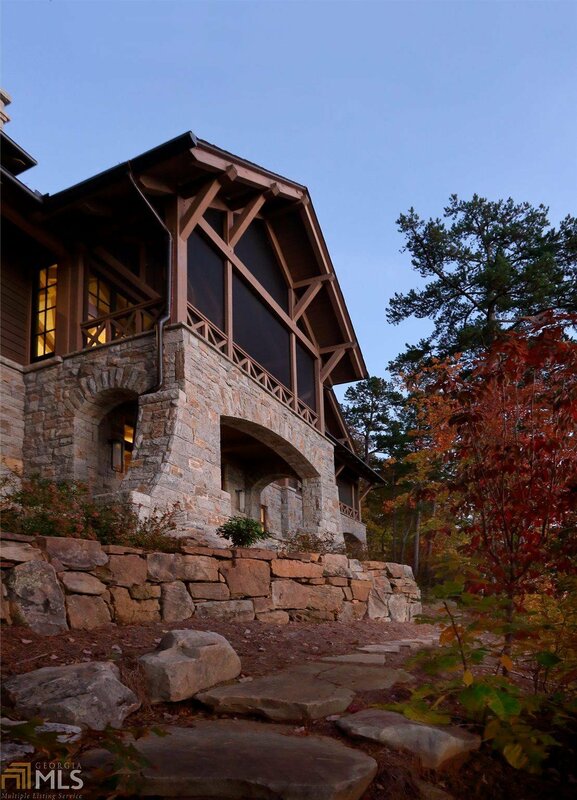 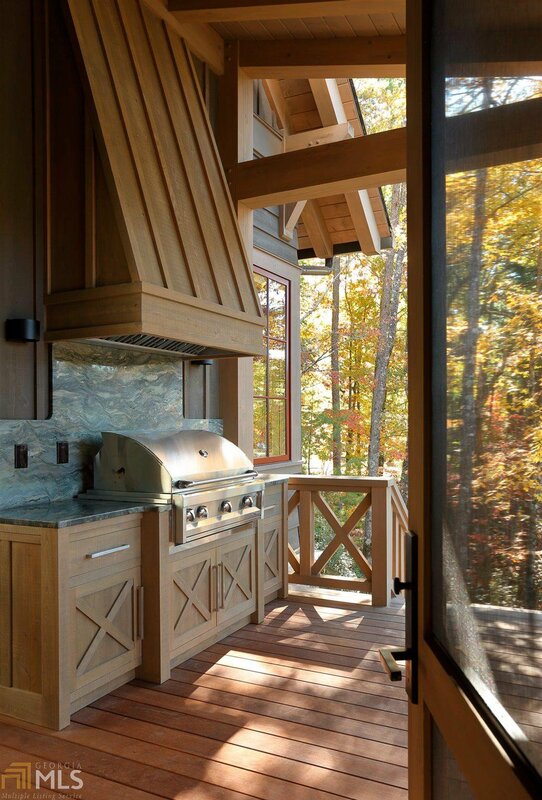 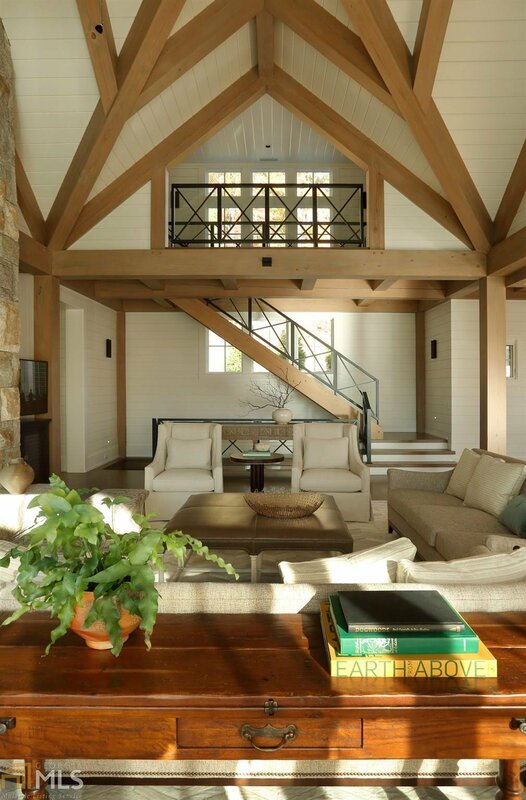 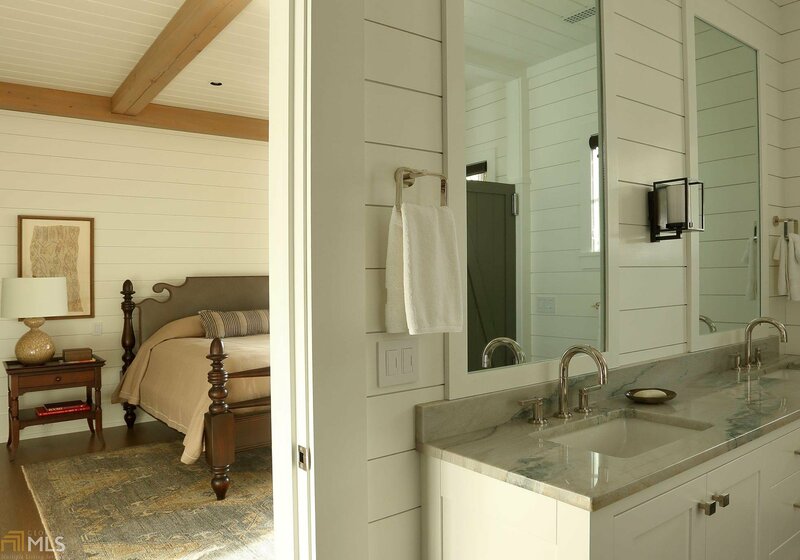 Built as a contemporary Timber Frame Lodge with cypress timbers and granite stone, the clean-lined interior features custom mill-work and ship lap paneling. 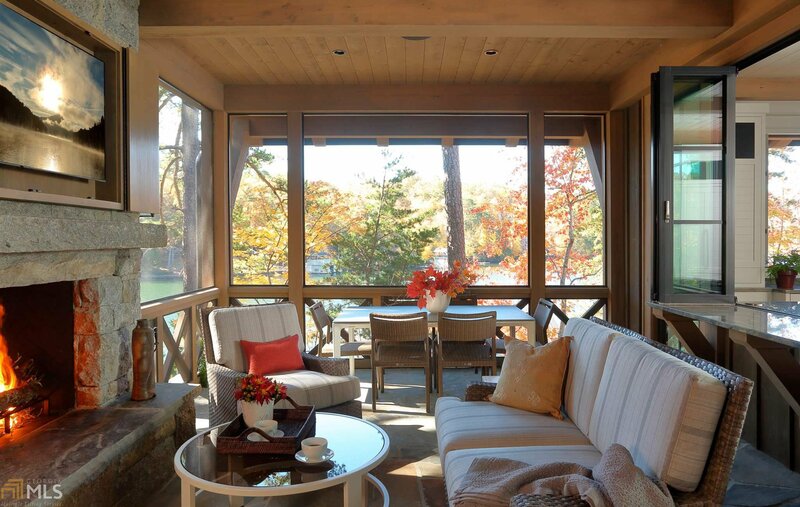 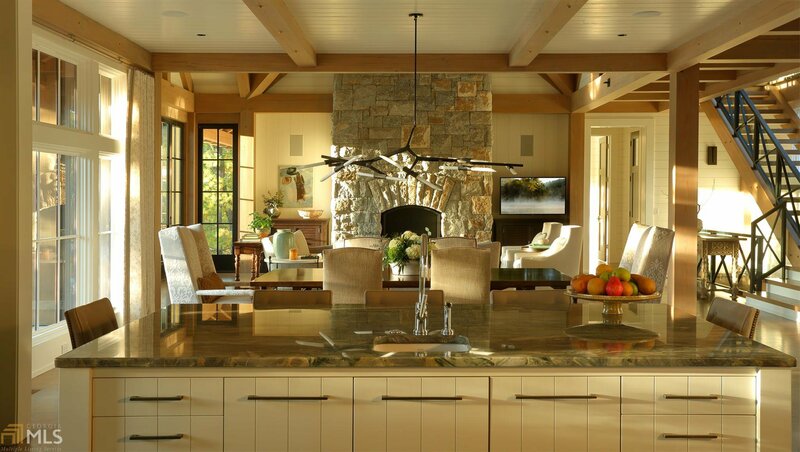 Westerly views of the lake and distant mountains are enjoyed throughout the home. 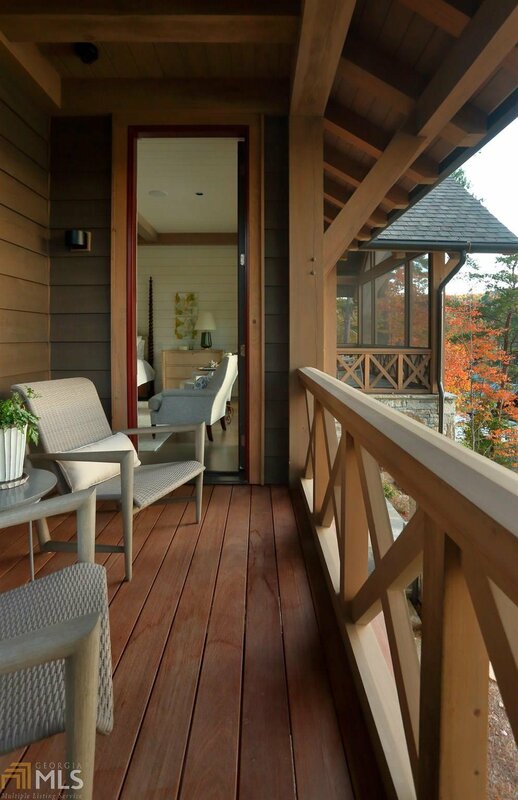 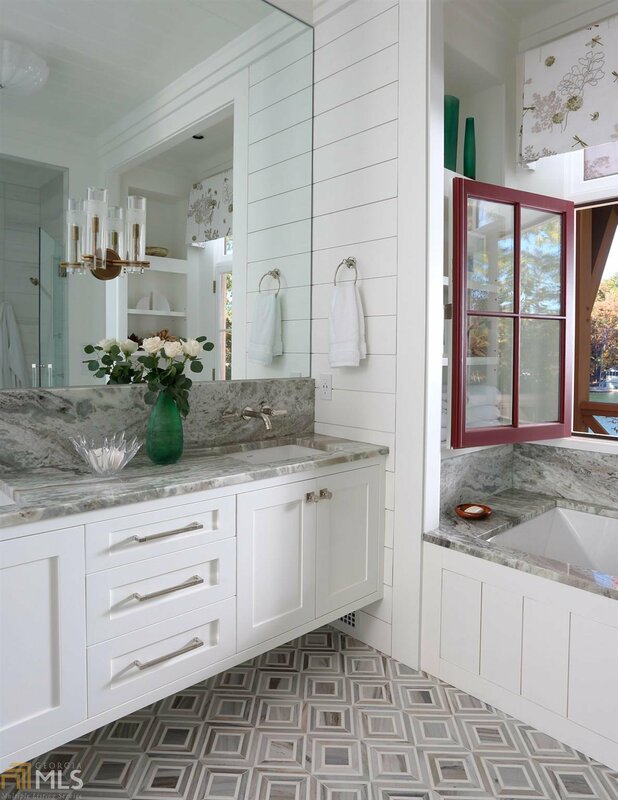 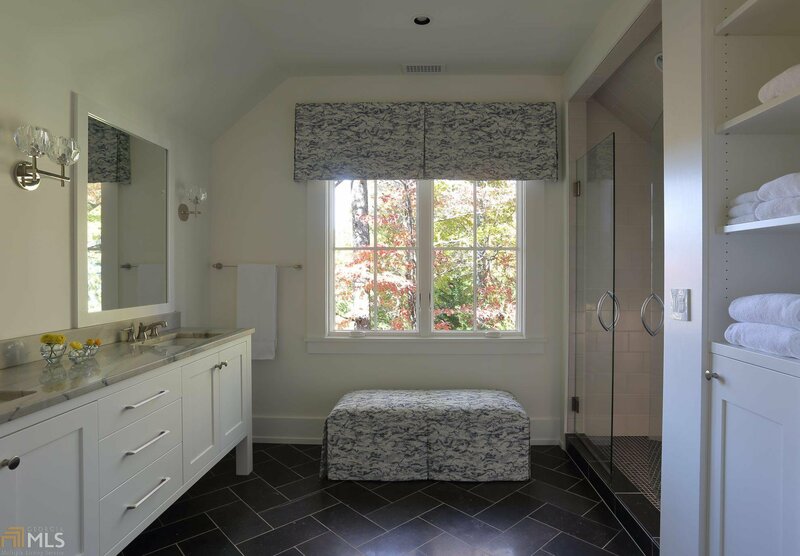 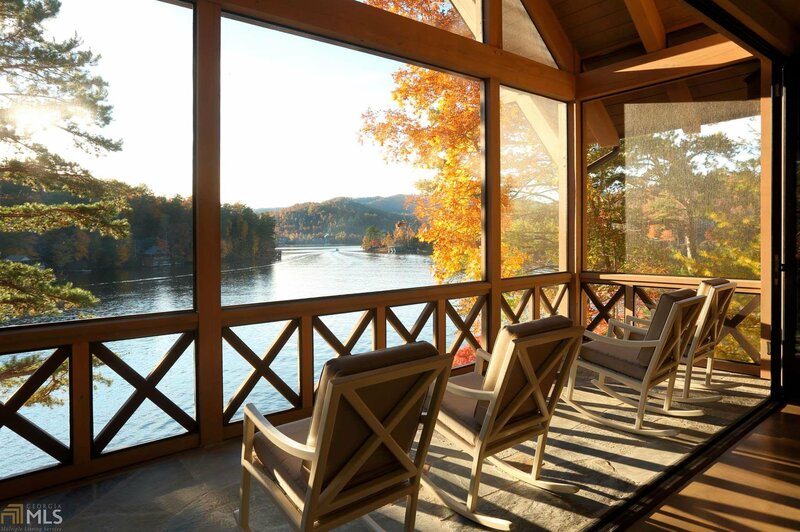 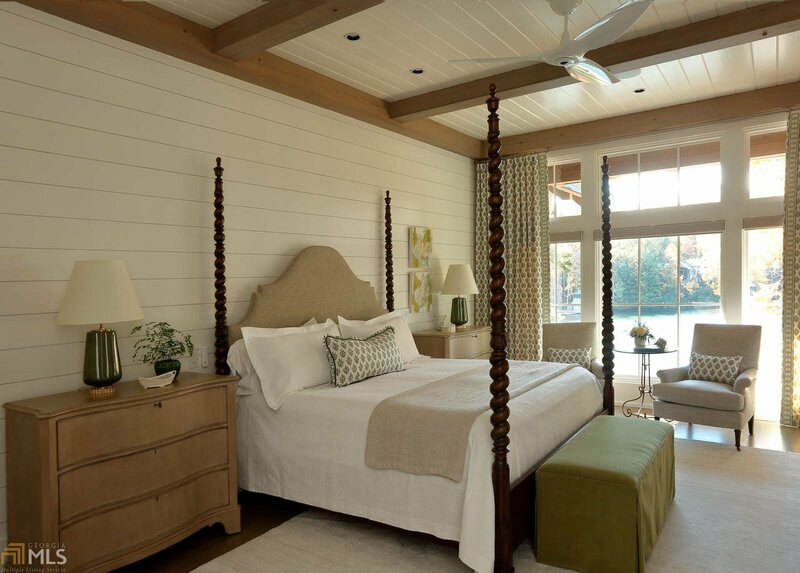 The main floor ownerÃ¢Â€Â™s suite offers a lakeside porch and spa-like bath. 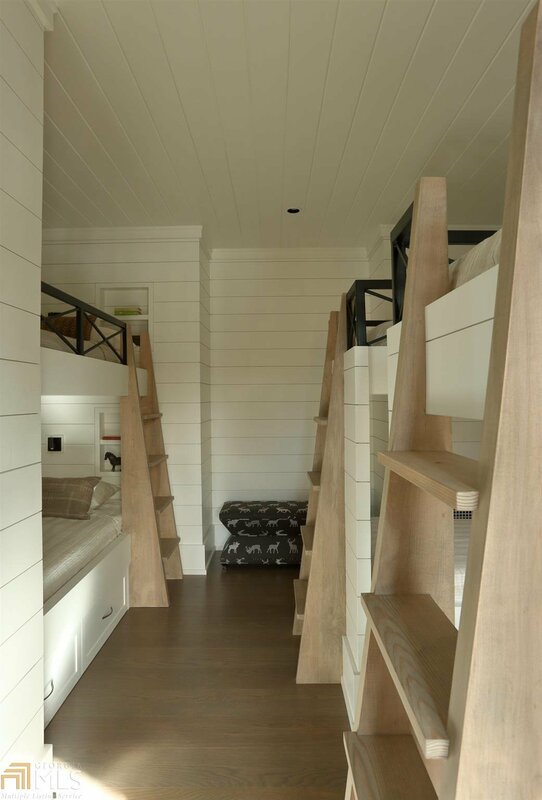 Four additional guest suites plus a bunk room provide ample room for guests. 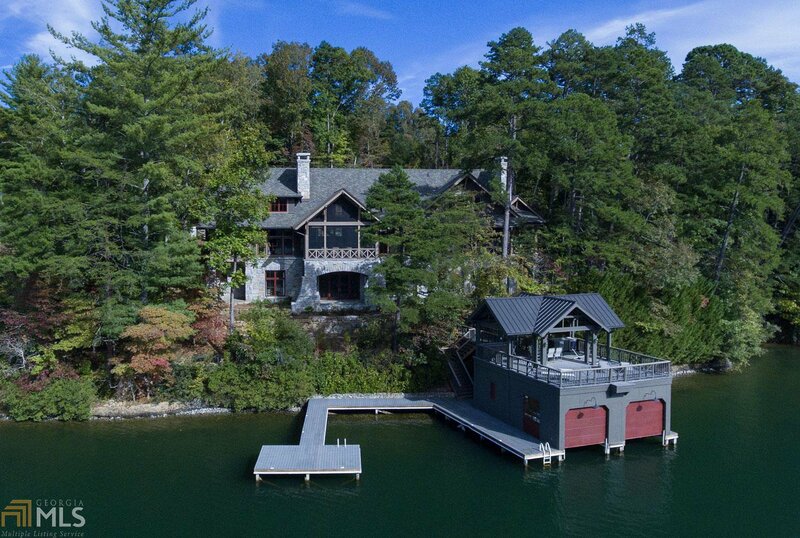 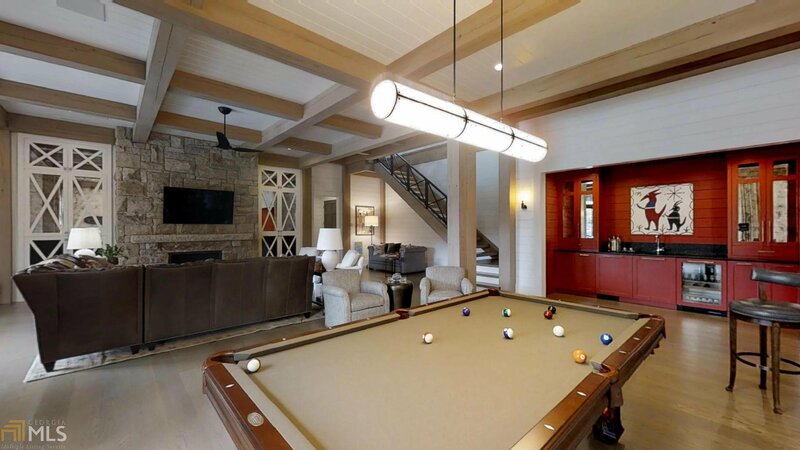 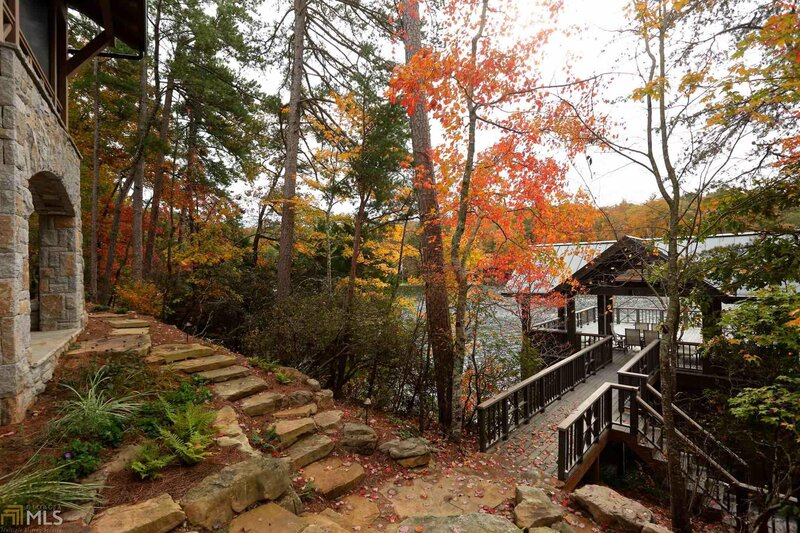 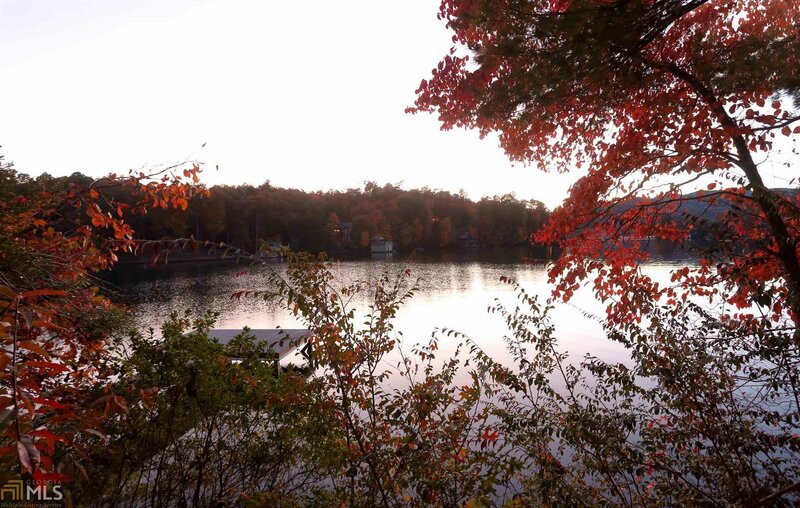 Amenities include professional appliances, elevator, nanawalls, generator, 2-car garage and 2-story boathouse.